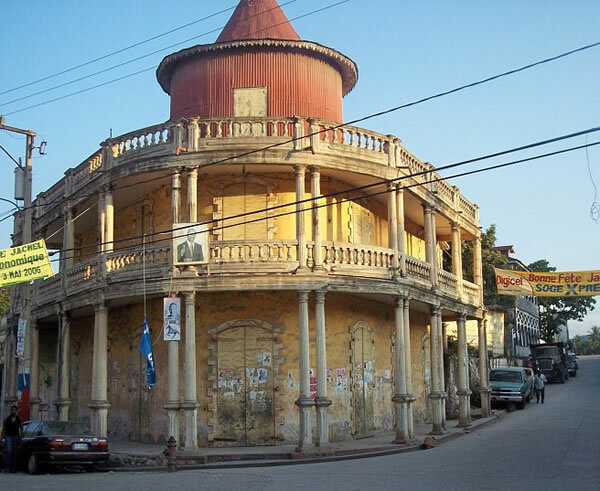 Jacmel is the most beautiful city in Haiti. Within a French Colonial architectural ambiance it is an art center on the island's southern coast and one of the main tourist destinations in the country that suffered greatly in the last devastating earthquake. Its beautiful buildings and streets were turned into heaps of rubbles. The students of 'Cine Institute of Jacmel' have uploaded a footage of the damage on their institute's website. 'Fosaj' (Fanal Otantik Sant D'A Jakmel) another art school in the city, well known exporter of their paintings is having hardly any business because of ongoing political instability and economic dip. However, Fosaj is considering some rejuvenating plans to come out of the crisis. Fosaj suffered some irreplaceable losses-- Flo McGarrell, a 36-year-old American artist and director of the institute died in the earthquake. They are reestablishing their links and connection through U.S and Europe to develop good market for art. Jacmel was the capital of funky art and carnival in Haiti; once it gets rebuilt it will become more important than ever.